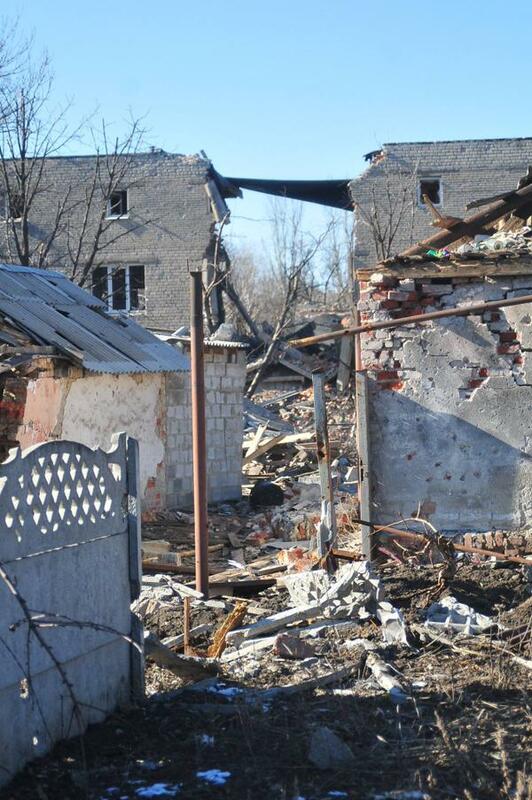 During the last 24 hours, Russian-terrorist troops shelled the positions of Ukrainian troops more than 20 times. The majority of these instances occurred in Donetsk Oblast [region]. 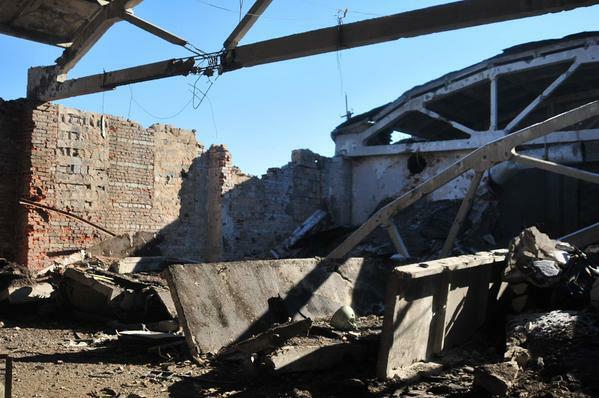 Specifically, the positions of Ukrainian troops in the vicinity of Pisky, Opytne, Vodyane and Avdiivka were subjected to heavy fire, including from the so-called “withdrawn” armaments (in 2/3 of cases, insurgents are using 120-mm mortars). 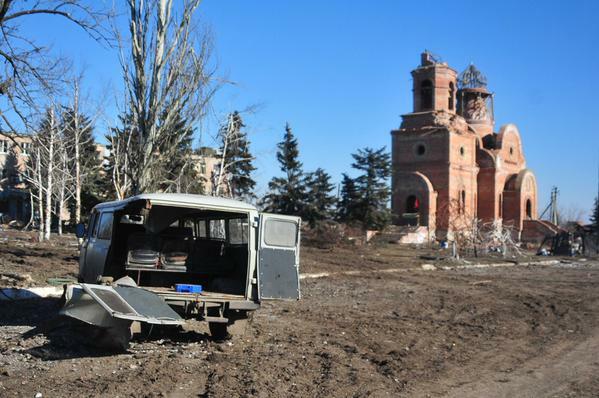 During the last 24 hours, the terrorist fire teams were also active on the Pisky – Avdiivka stretch. 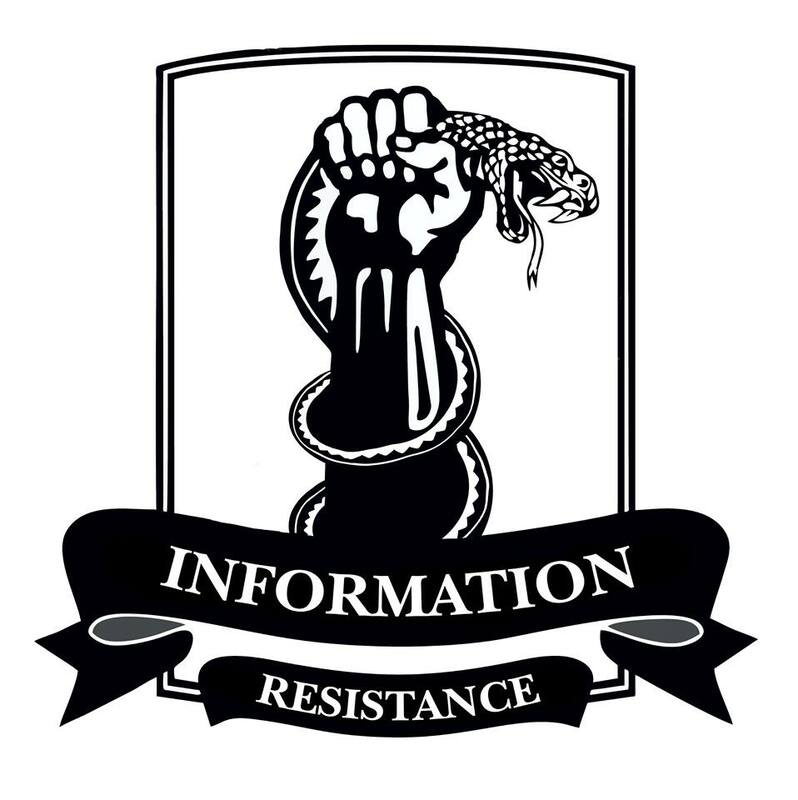 Near Avdiivka, several insurgent “infantry” groups, armed with small arms and acting under cover of artillery fire (122-mm D-30 howitzers) fired on Ukrainian units. In the late afternoon and evening of yesterday (04.09), the insurgents used mounted grenade launchers and heavy machine guns in the same area, and employed several tanks and anti-aircraft guns, achieving a high density of fire. In the vicinity of Shyrokyne, a mobile insurgent fire team made a concealed approach to the advanced positions of Ukrainian troops and opened fire from small arms. The retaliatory fire of the Ukrainian defense units, combined with flank fire from the neighboring stronghold, successfully stopped the enemy group, pushing it back to a distance outside the effective range of small arms. In Luhansk Oblast, Russian-terrorist troops were particularly active on the Pervomaisk – Slovyanoserbsk stretch, and in several areas of the Artemivsk and Stanytsia Luhanska sectors. In the vicinity of Krymske, an hour-long firefight took place between the soldiers of one of the mechanized brigades of the Ukrainian armed forces, and a group of enemy infantry who tried to bypass our positions. After the end of the firefight, the Ukrainian Army unit retained their positions. In the same area, we observed two flights of insurgents’ drones (“Forpost” type), during the last 24 hours. A concentration of armored vehicles is observed in the vicinity of Mayorske (the equipment was transferred here during night-time, under cover of fire). At this time, 15-16 tanks are concentrated in this area, plus approximately 20 AFVs in the rear echelon. An armored group was spotted moving through the eastern outskirts of Luhansk in the direction of Stanytsia Luhanska. It included four armored fighting vehicles (two BMP-1, one BMP-1, and one BTR-80 armored personnel carrier) and two Ural trucks (one with mounted ZU-23-2 anti-aircraft gun, and one with ammunition and SPTA). The last 24 hours saw a significant increase of traffic in the ATO zone, with deliveries of reinforcements and supplies to Russian-terrorist troops. 51 vehicles were spotted (while the usual daily number is 22-23). A reinforced (“assault”) company (65-70) of Russian Armed Forces (disguised as local insurgents) was transported along the “northern” route and proceeded to the vicinity of Bryanka. Three transport convoys, at least 10 tented army trucks in each, were spotted on the Oleksandrivske – Alchevsk – Debaltseve stretch. In addition to this, heavy cargo traffic was observed from Starobesheve and Komsomolske towards Telmanove and Dokuchajevsk. According to the IR group’s data, its purpose is transportation of resources, supplies, and property of the company tactical group that had deployed to this sector earlier (as reported by the IR group). We also observed a concentration of fresh units north of the Pavlopil – Shyrokyne line (in the vicinity of Chermalyk). Deliveries of ammunition and fuel continue through Makiivka and Yenakijeve to Yasynuvata and Donetsk (Kuibyshivskiy and Kyivskyi districts). We spotted 22 vehicles moving in several convoys.